*****THIS IS A REAL ESTATE AUCTION LISTING (not a foreclosure sale) and the price shown is being used as a placeholder only. 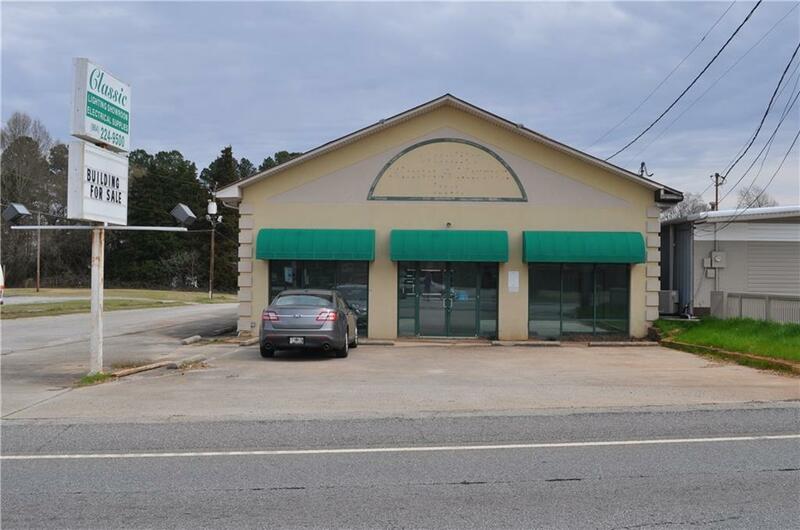 This property will be offered at public auction on Thursday, April 18, 2019 at 12:00 p.m. come to the auction and bid YOUR price! Contact our agent for more information about the auction process or to make a pre-auction offer. We pay participating brokers that bring buyers to closing. 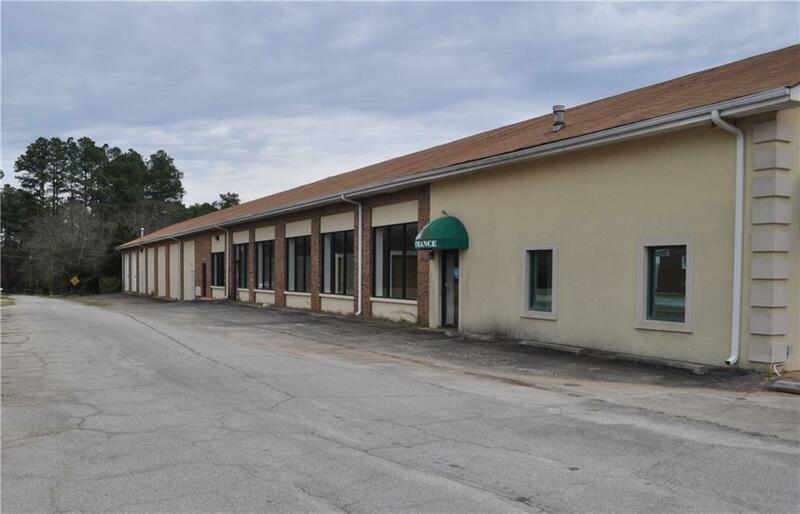 ***** 516 Pearman Dairy Road is a 9,500 SF block construction office/showroom/warehouse configuration. 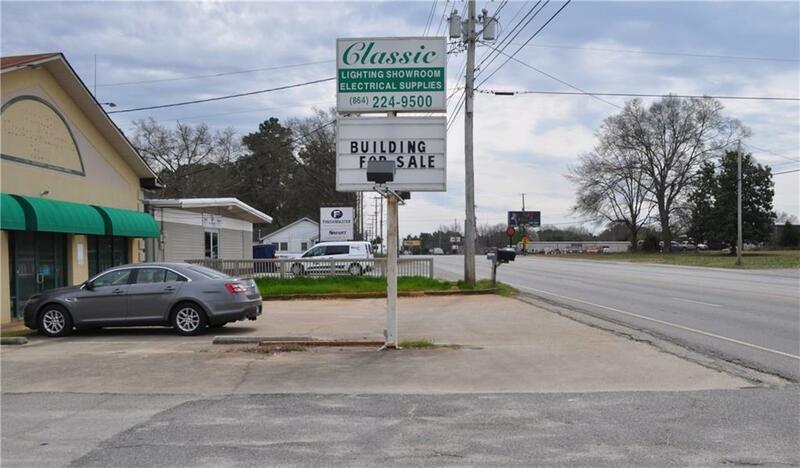 Situated on a 0.44 acre corner lot in a growing area of Anderson County. SCDOT reports a 2017 traffic count on this section of Pearman Dairy Rd of 20,500 vehicles. 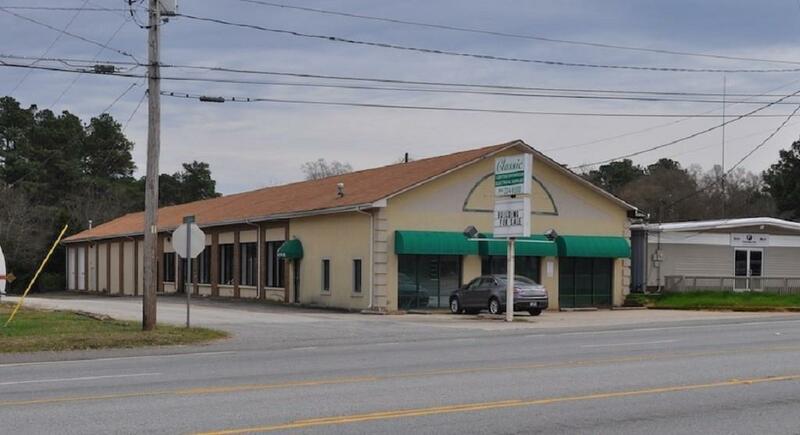 The current floor plan consist of three offices, reception area, large showroom, shipping room, warehouse, and three handicap accessible restrooms. There is CAT V wiring throughout the office and showroom. The building also has a 400 amp, 3 phase panel and wiring in place. Currently using only electricity, there is a natural gas connection available. Two new A/C condensers (still in boxes) will convey will sale, buyer responsible for installation. Listing provided courtesy of Nichole Desko of Meares Property Advisors.